Google is great for things like winning arguments in the bar, but the problem is, the more you ask it, the more it remembers. Therefore you have to clear it on a regular basis to stop Google from knowing too much about you and serving up “relevant ads”. Add in the “nosey roommate” as well, and purging Google on a weekly or monthly basis becomes even more essential. Here are a variety of ways to remove your Google search history on various platforms. Go to Google’s Web History Page. You will see various options for deleting Google search history. You can also delete your history for a certain period or you can wipe the whole thing entirely. On Google’s Web History Page you will also find a list of day-by-day entries. Click on the “Older” button at the end of the list to check past searches. Google knows a lot about us and you can see how it tracks your history on “My Activity” page. You can also read our article to know more about Google’s infamous tracking methods. Select the entries you want to remove by checking the box in front of them. After selecting the entries, click on the “Remove items” button to wipe them out from the database. You can also delete your entire history from Google. Here is how to do it quickly and easily. Go to Google’s Web Activity page. 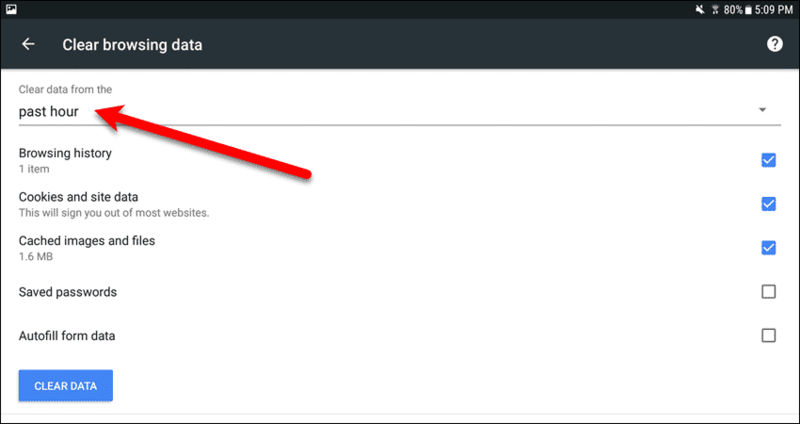 Click on the “Delete Activity By” option in the left menu. Select “All Time” under the “Date” option. Select “All items” under the “Product” option. Click on the “Delete” button to totally wipe out everything. 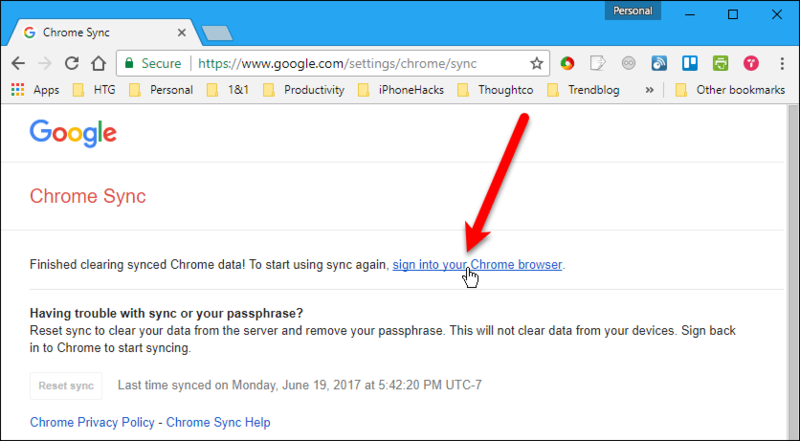 To remove your synced data in Chrome, first go to the dashboard. Click the Reset Sync button at the bottom. 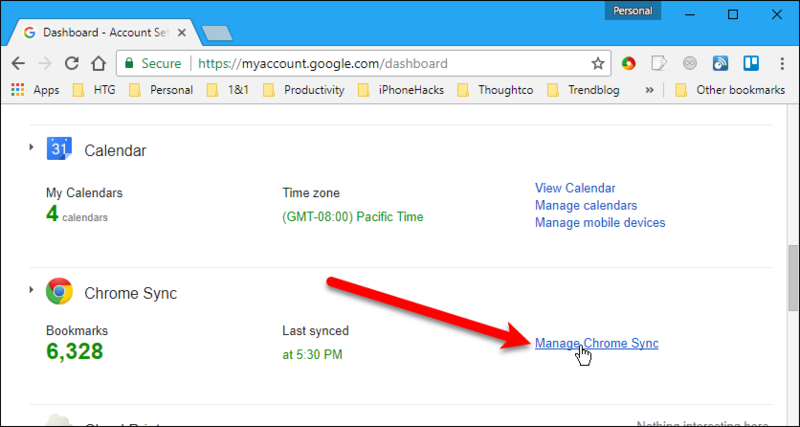 Be aware though that if you sign into your Google account again, everything will sync again. 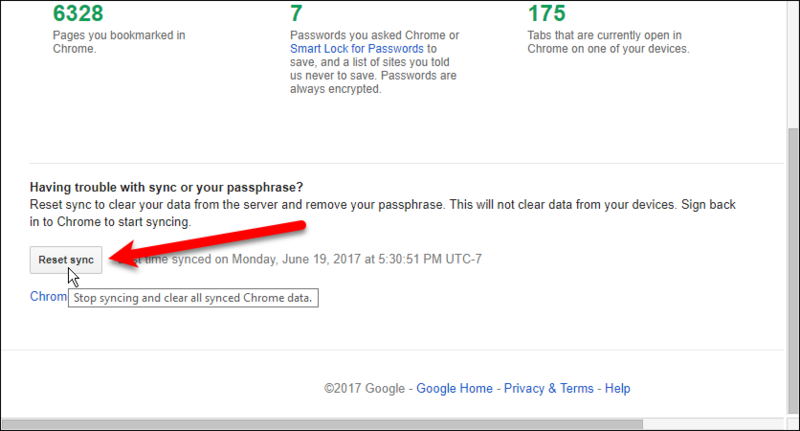 Do You Not Want Google To Track Your Search History? Click on “Activity Controls” from the left menu. 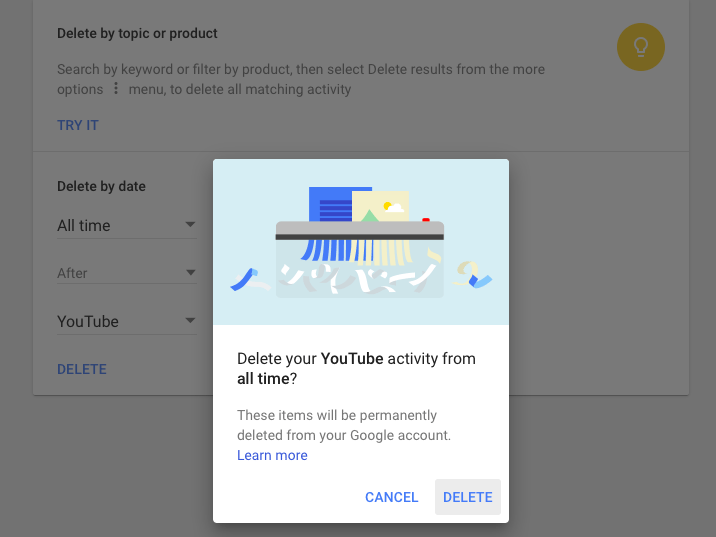 Deleting your Google history on Android and iOS smartphones is also pretty easy. 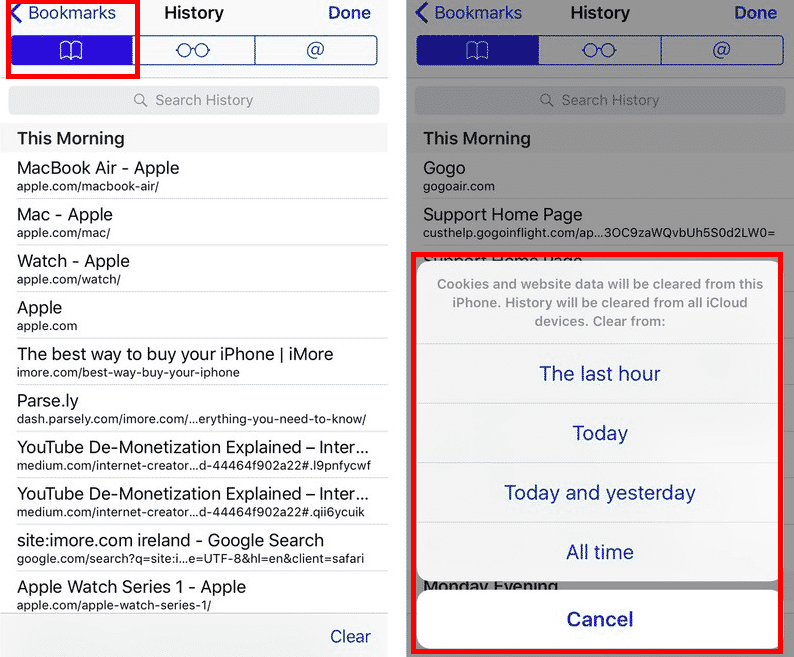 Select Clear History and Website Data to delete history and cookies. To eliminate other saved information, go to Settings > Safari > Advanced > Website Data > Remove All Website Data. Tap on the Bookmarks icon at the top left corner. Select History from the given options. Tap on Clear and select the items you want to remove. Or you can also delete pages visited in the last hour, day, 48 hours, or all time. At the top right, tap the Options button (3 vertical dots). Open the Chrome app on your device. At the top right, tap the “Options” button. Find the items you want to delete and tap on “Remove”. Type the suggestion you want to delete. Highlight the URL you want to remove by using your keyboard down arrow. To remove the suggestion, press Shift + Delete (for Windows); Press Shift + fn + Delete (for Mac). Press and hold the suggestion. Tap “OK” in the prompt window. Open the Chrome app on your iOS device. Type the suggestion you want to remove. Swipe left and click “Delete”. 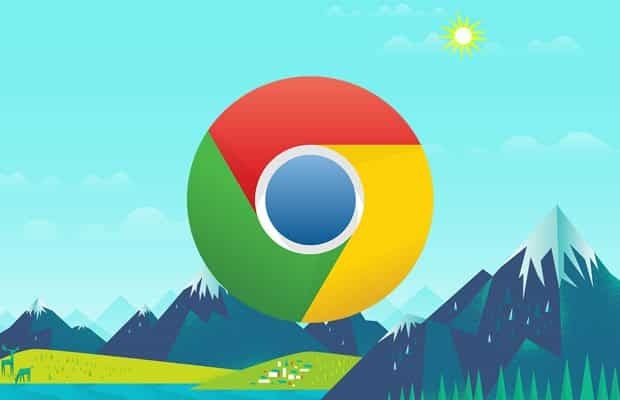 Select from Google Products such as YouTube, Chrome, Maps, and others. Click on the “Delete” button to remove history from all of the selected products. Let’s now discuss the various other browsers. Press Ctrl + Shift + Del to open the history. Select the option according to the time range you want to remove. Check the items you want to delete (you can select all of them). Click on the “Clear Now” button. Press Ctrl + Shift + Del to open Browsing History. Click on the the Menu button in the top left corner. To delete the entire history, select “beginning of time” from the options. 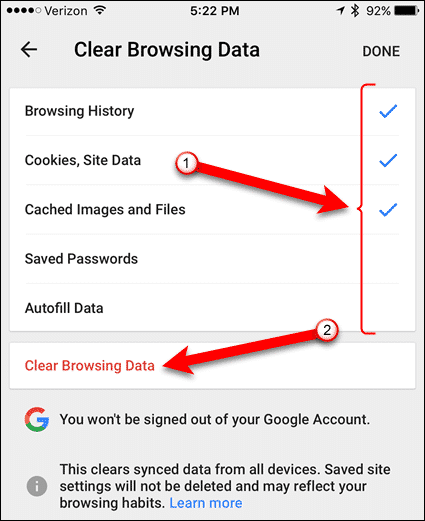 Check the boxes and click on “Clear browsing data“. 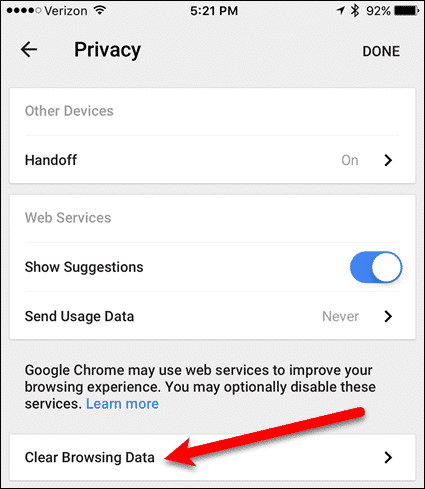 If you are in the habit of frequently deleting your browser history, you may want to instead switch to Incognito Mode on your browser (Private Mode in Safari). This mode is otherwise known as “secretly looking for a gift for your spouse” mode, but it has its other uses too. We have tried to list almost every method that will help you in getting rid of your browsing history. It is advisable to delete your web history on a regular basis, so you don’t have to worry when someone else uses your personal device. We would love to read your suggestions on this article. Go to the comments section below to share your thoughts.